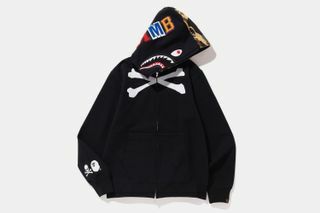 After dropping an early SS19 capsule of tees, hoodies, caps and accessories in January, Japanese streetwear heavyweights mastermind JAPAN and BAPE are back at it with yet another collaborative drop, this time exclusive to Hong Kong. 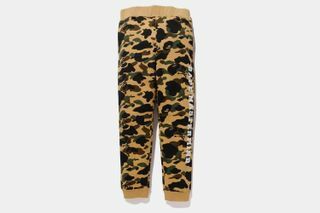 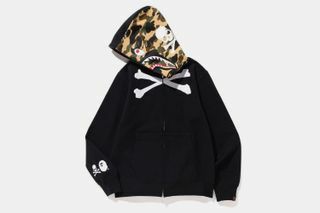 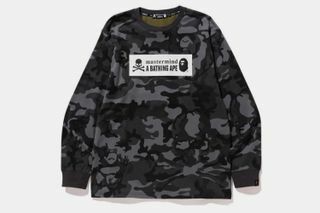 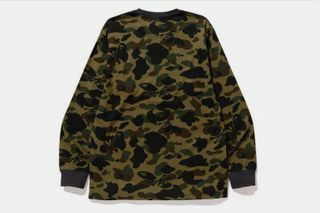 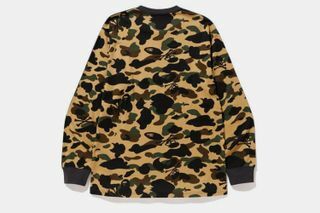 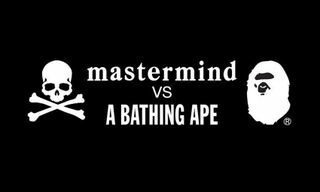 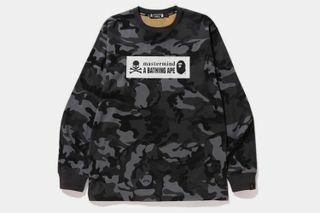 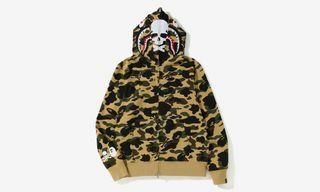 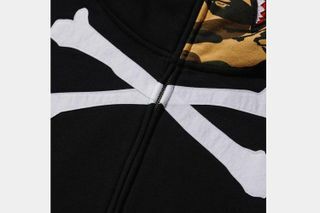 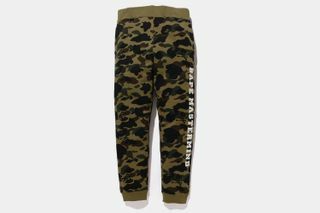 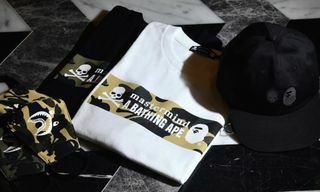 Consisting of the popular Shark Jaw full-zip hoodie, crewneck sweaters and sweatpants, the silhouettes are detailed with BAPE’s signature camouflage pattern, alongside co-branding such as BAPE’s ape head logo and mastermind JAPAN’s skull and crossbones mark. 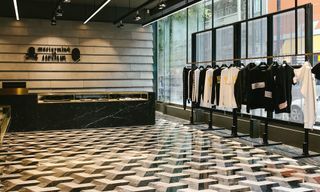 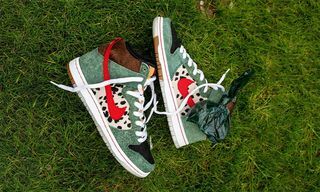 If you’re looking to cop the Hong Kong exclusives, you can enter the raffle now by clicking the bar below.